My little man and I just finished a Creation-based dinosaur unit study that led to some amazing rabbit trail learning! What started out as a great “boy topic” to end 2nd grade with a bang, turned into so much more. 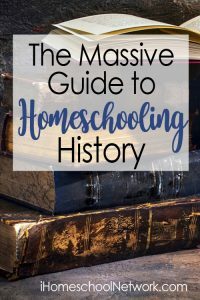 And, without my pre-planning, it’s given him a great foundational understanding of events leading up to ancient history – which is our focus next school year. 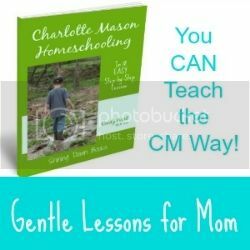 My original plans were to simply go through the free Creation Based Dinosaur Lapbook and Printables from Homeschool Share. The prepared study was perfect for a 2nd grader and I already owned the “spine” book, What Really Happened to the Dinosaurs? by John Morris. 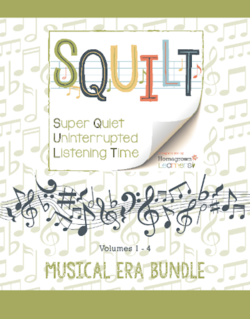 While the lapbook study was a fantastic start and would have been plenty, what usually happens when you allow time for a few rabbit trails is even more fantastic. After reading What Really Happened to the Dinosaurs?, Eli was just full of excitement – so we kept reading! And beyond dinosaurs, we were led into a world of earth science and history – covering Noah’s flood, fossils, the Ice Age, separation of people groups at the Tower of Babel and their travels across the world, extinction, natural disasters and weather. 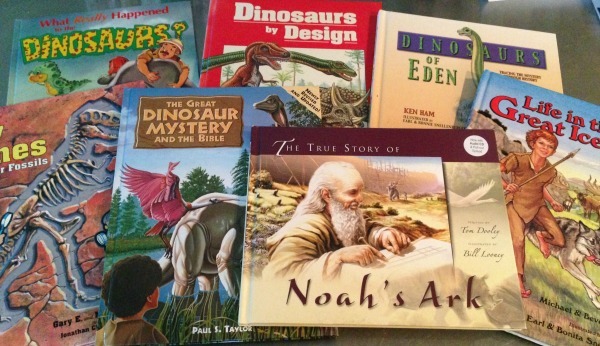 The Great Dinosaur Mystery and the Bible by Paul Taylor and Dinosaurs of Eden by Ken Ham were somewhat similar to the spine book, but much more detailed in their explanations. All three books covered things like creation, the fossil record, records of dinosaurs in the Bible, records of dinosaurs post-flood, and theories about dinosaur extinction. Each book has a slightly different style of writing which is why I purchased all three. After reading What Really Happened to the Dinosaurs?, we only touched on bits and pieces of the other two books for further investigation of certain topics. Dinosaurs by Design by Duane Gish was perfect for dinosaur research and comparison. It covers many types of dinosaurs and was the only book we needed for the suggested “research report” assignments from the lapbook. The True Story of Noah’s Ark by Tom Dooley just seemed right to add into the mix because it’s such a big part of the story of dinosaurs and fossils…especially as a precursor to the book below. Life in the Great Ice Age by Michael and Beverly Oard is another really good book! The first half places you right alongside a cave-dwelling family-tribe who live just south of the great ice wall somewhere in Europe. 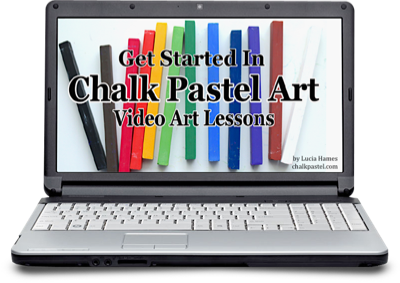 You learn all about their lifestyle, challenges and reasons for living as they do. The second half of the book takes an informational turn as it explains more about the ice age as a result of the world-wide flood and how people groups were spread all over the world during this period in history. Fascinating! It was just a little above Eli’s level, but he hung in there with full interest from beginning to end. I felt like this book was a fabulous ending to the whole dinosaur/flood/fossil study and left us off with the perfect background information as we step into ancient history studies next year. After some recent flooding, we went for a nature walk looking for signs of the flood. 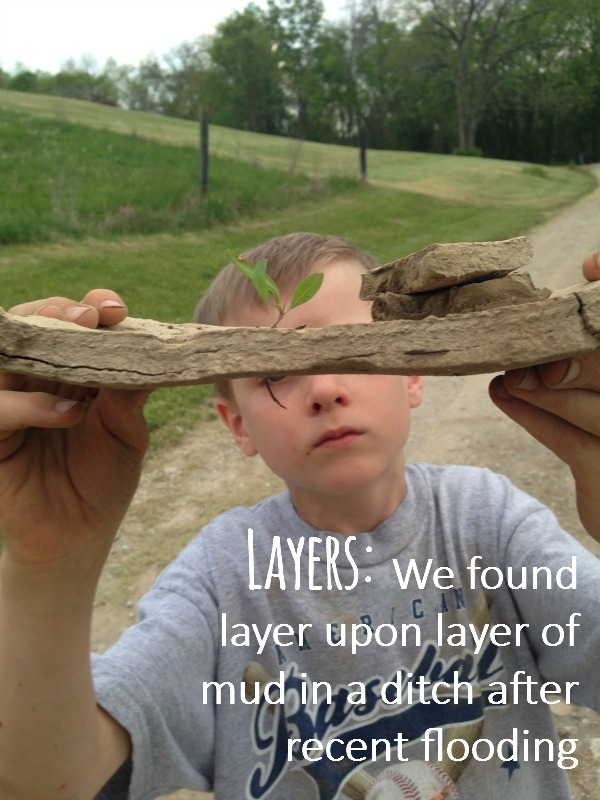 Much to our surprise, we found a ditch just full of layer upon layer of drying mud left behind by the flood waters. 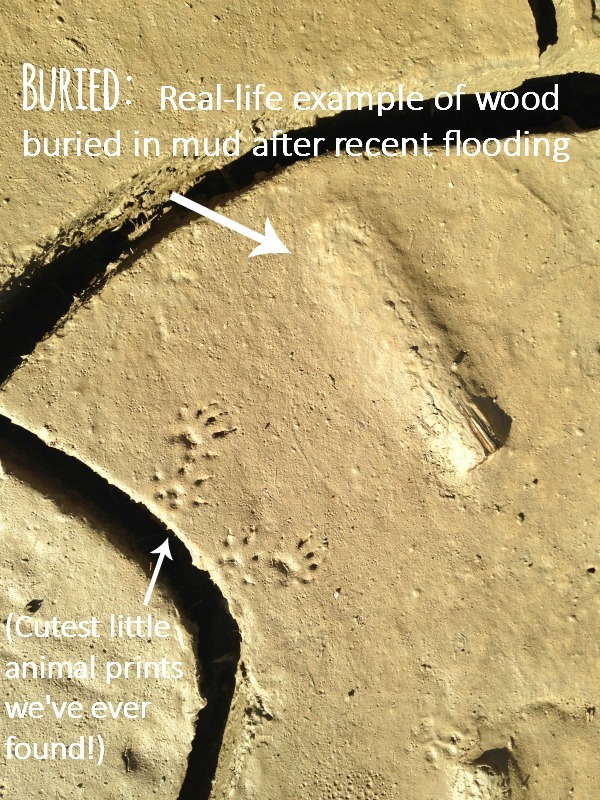 In that mud we found several things buried – like the wood in the photo above. These layers in which we found things buried were formed after only about three days of minor flooding. Have you heard Buddy Davis’ song, Billions of Dead Things? The song asks, “If there really was a worldwide flood, what would the evidence be?” Then it answers, “Billions of dead things, buried in rock layers, laid down by water, all over the earth.” To us, seeing this process begin to happen in real life over the course of just a few day was uh-mazing and further sealed our belief and understanding of the “evidence” of Noah’s flood. God is so cool. Of course, we had to go on a fossil hunt during our study. 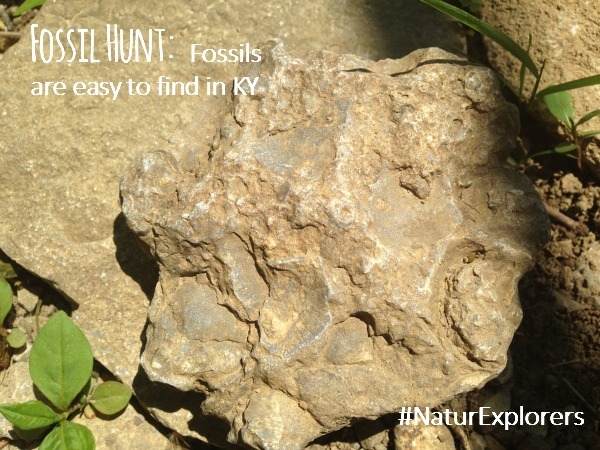 Central KY is a great hunting ground for fossils! We are so blessed to live on a farm where we can find pretty spectacular samples regularly. 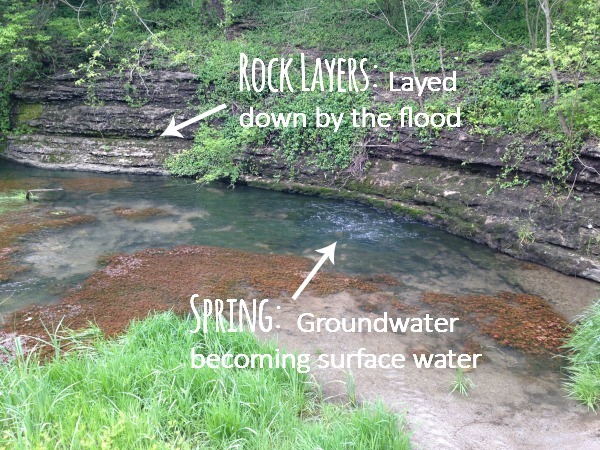 During our study, it just so happened that we took a field trip to McConnell Springs in Lexington. Through all our readings, we had discussed many times about results from Noah’s flood, like rock layers and caves and even underground water. It was very exciting to be able to look at God’s creation with a fresh pair of “glasses” that day! We also have plans to visit Carter Caves in Olive Hill very soon! I’ll be sure to add pictures to this post. Oh, and of course we’d visit the Creation Museum if we hadn’t already been there a million times. It’s a no-brainer field trip for a dinosaur unit study! And, oh my goodness, I almost forgot that we took a trip to the zoo during this unit study simply because they were having $5 days. What a wonderful blessing to discuss diversities and similarities, adaptations and habitats, and what life must have been like on the ark. And, best of all notice how many animals have characteristics of dinosaurs! Here and there between lapbooking, reading great books and nature walks, we found some time for a few other activities. 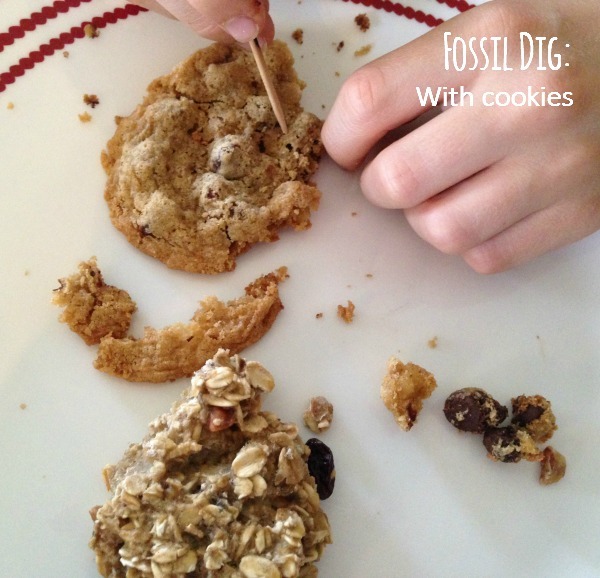 This cookie fossil dig wasn’t very scientific or realistic, but it sure was fun – and yummy. Basically, we used (gluten-free) chocolate chip and oatmeal cookies to represent metamorphic and sedimentary rocks, respectively. Eli was supposed to dig out the chocolate chips, raisins and nuts as gently as possible to do as little damage as possible to the the “artifacts.” He plotted the “artifacts” on a to-scale map, too. 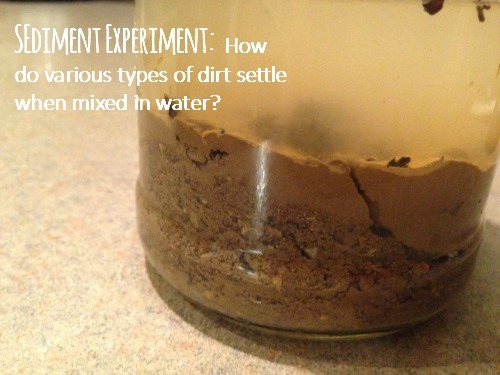 One of our books prompted us to complete an experiment to see if various types of soil have a consistent sedimentation pattern and whether or not those layers tend to contain similar items like rocks, twigs and plant material. The results of the experiment were further proof of the fossil record and a worldwide flood. We completed some “typical” school projects, too. 1. After discussing the concept of “habitats,” Eli designed his own dinosaur habitat diorama. 2. We completed a pretty thorough poetry writing mini-unit as we studied dinosaurs. Each day for about two weeks, I used Writing Poetry with Children to teach him how to write a new type of poem – cinquain, triplets, haiku, limericks and shape poems (pictured above.) We used the theme of dinosaurs for each poem. You can see another picture of his poems below. 3. We completed several fun worksheets and simple activities from a book called Dinosaurs Whole Language Theme Unit by Mel Fuller. Pictured above is a hands-on “test” of vocabulary from our study. I just cut up the vocabulary and definitions worksheet for Eli to match. We didn’t work on the dinosaur unit study every day, so in all it took us about a month to complete. What a GREAT month it was! 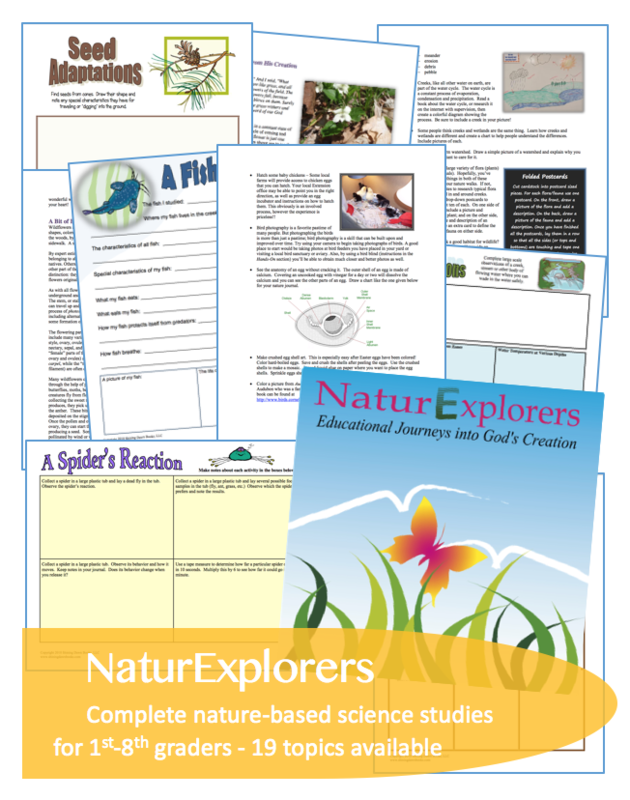 Don’t miss a creation-based study of dinosaurs with your children! It’s very God-honoring and seriously super-cool! Oh, and don’t think a study of dinosaurs/fossils/Noah’s Flood/etc. 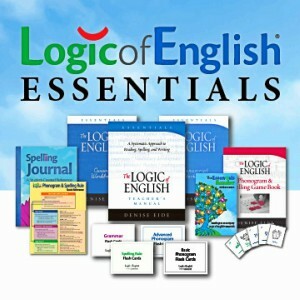 is just for early elementary ages. 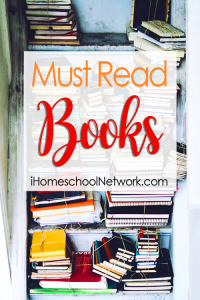 Most of the literature books mentioned above can easily be used with kids all the way through middle school! This looks like it will be very useful for us! Thank you for posting the details of your unit study. 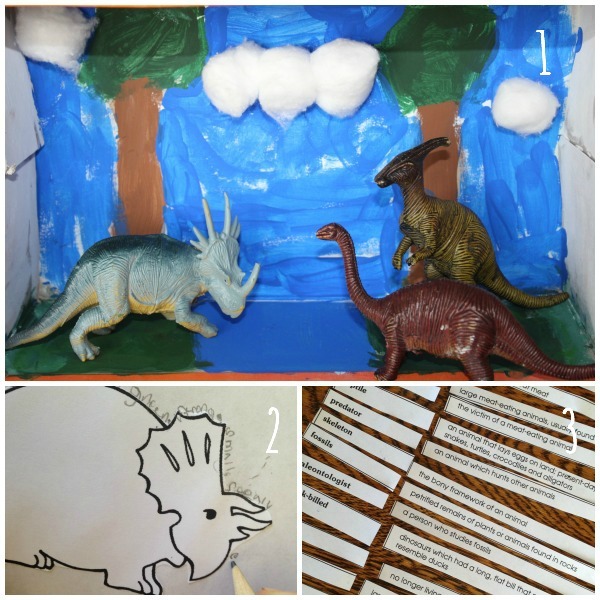 What a fun collection of hands-on dinosaur activities! We really, really loved our time spent with the dinosaurs, Susan! 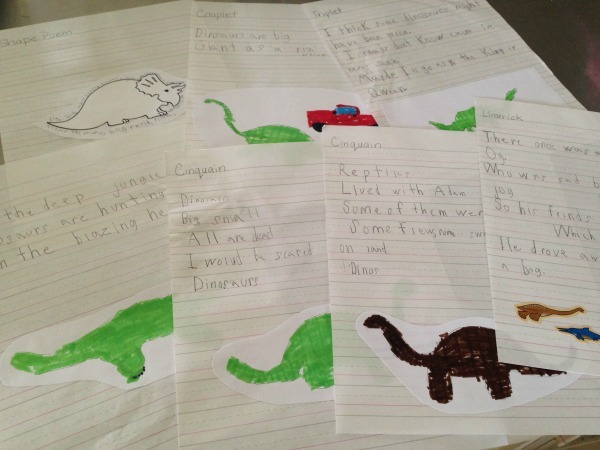 This article is the most awesome dinosaur study report I’ve ever read! Thank you for sharing what you did, and may God be praised for adding the extra real world experience with your exploration of the effects of local flooding. Oh, thank you for such sweet words, Cheri! What a fun co-op class! What Really Happened to the Dinosaurs would work very well for that age level. It’s very comprehensive. 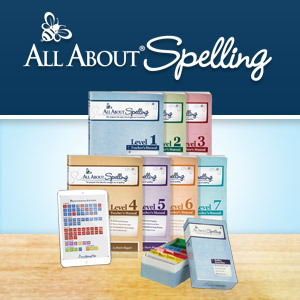 The other two books are both great, too, but I think you’ll be pleased enough with the first one – especially if you have plans to use it for kick off reading before planned activities. Thanks. I ended up getting What Really Happened and Dinosaurs By Design. So I’m planning a Dinosaurs class for our co-op (got thrown in last minute) your book you made is perfect for our kids! 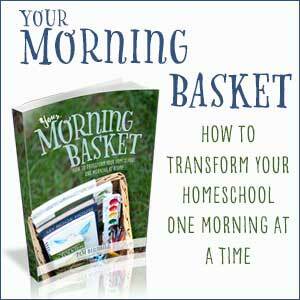 do you have a link to all those printables? Do you think a 6yr old kindergartener will be okay with these? Valerie, we did this study at the end of my son’s 2nd grade year when he was 8. It seemed to be the perfect timing for us. He wouldn’t have been ready for the depth at age 6, but that’s not to say your child isn’t ready. Plus, you can always tweak things to make them work if necessary. Thank you for this post. We followed your links and have been enjoying our own study. Can you tell me what the pages inside the “Different Dinosaurs pocket in your lapbook are? I can’t find them. 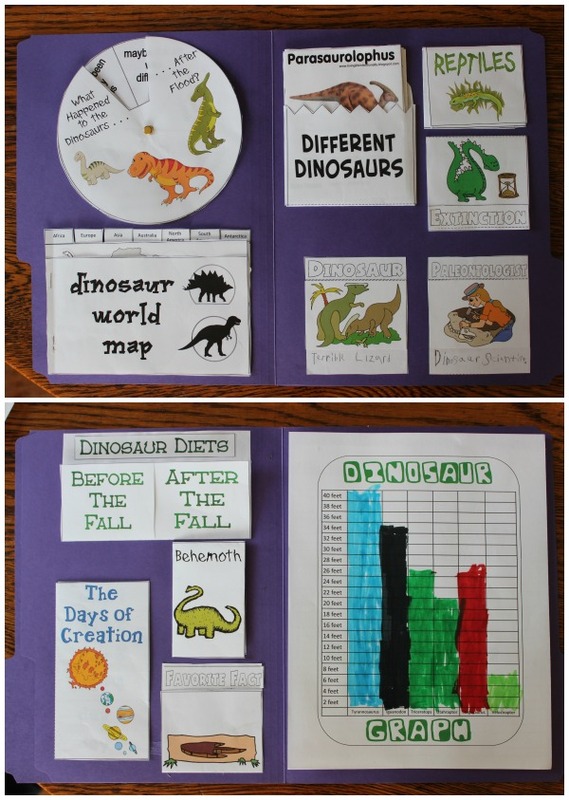 Jennifer, I used the lapbook pages from https://www.homeschoolshare.com/dinosaurs.php. Click on the top downloadable set. It should contain everything I used in our lapbook. Hi, thanks. I have downloaded that and it has the pocket, but not the pages for that particular pocket.